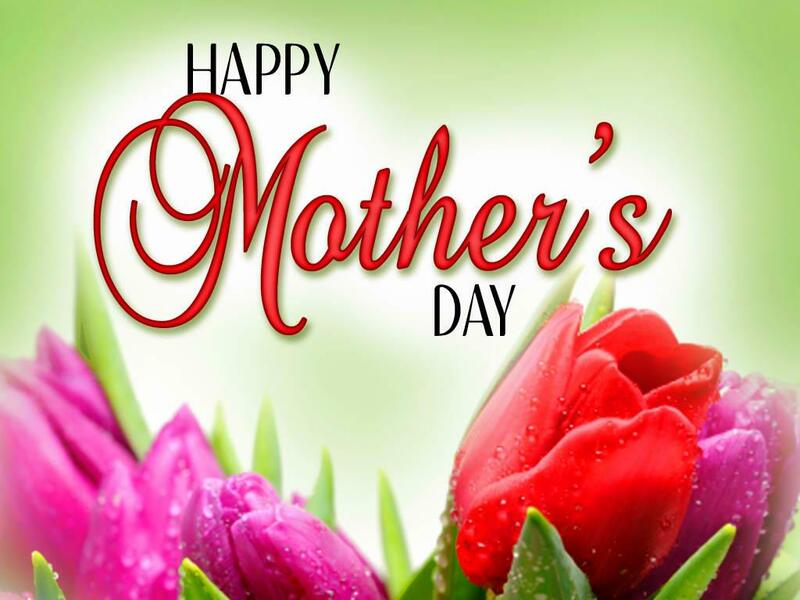 There is an old saying, “All good things must come to an end.” It is with a somewhat heavy heart that I have to mention that the Mother’s Day Countdown 2017 has come to a close. Week 9 of the Countdown has come and gone . 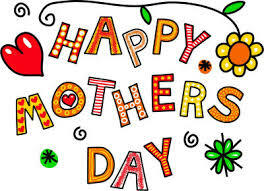 . . and Mother’s Day is this Sunday, May 14. If you haven't done your shopping, there is still a bit of time, especially if you use expedited shipping or Mom is willing to wait for her perfect gift. A fabulous place to shop is at Julie and Blu's Mother’s Day Countdown collection of handmade items. On their The Blu Print blog, you will find that perfect handmade gift that Mother will love and cherish for years to come. And you can always buy something for yourself! This week, 57 wondrous items were shared by 19 talented artists. The items include: jewelry of many different styles, party items, crochet, knitting, sewing, polymer clay magnets and pushpins, lampwork, woodworking and more - so many different items and techniques. Shop now! Can you believe that week 8 of the Countdown to Mother's Day, hosted by Julie and Blu of Blue Morning Expressions on their The Blu Print blog, has come and gone? 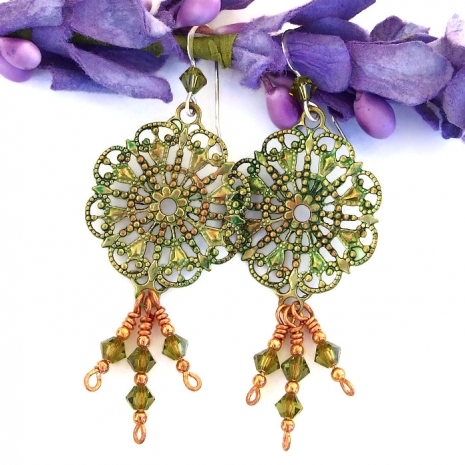 Mother’s Day is only 2 weeks away - not much time left to pick out that perfect handmade gift. Nineteen (19) artists shared fifty-seven (57) artisan handmade items in this week’s Countdown. Any one of the mostly one of a kind handmade items shared this week are perfect for even the pickiest Mom. 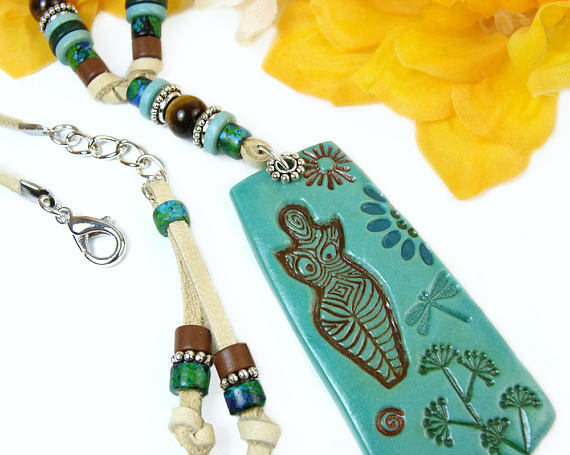 Visit the shops of the artists featured and buy Mom something that was handmade from the heart. Mother’s Day will soon be here, just a few short weeks from now. 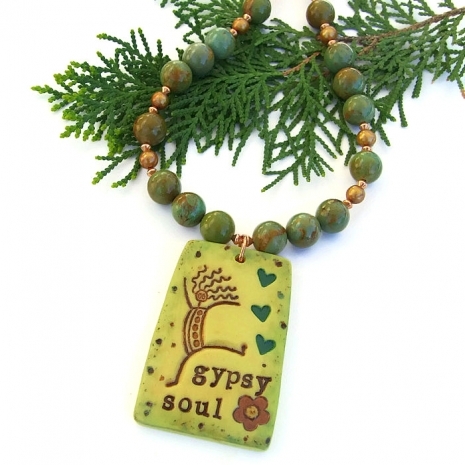 With all the mass produced jewelry gifts out there, wouldn’t Mom REALLY love a handmade jewelry gift better? Especially if the earrings or necklace are a one of a kind piece that no one else in the universe has! Handmade items are made from the heart by the artisan who designed and created the piece. I know I have always loved an artisan piece - they mean so much more to me than something tens of thousands of other people might have.